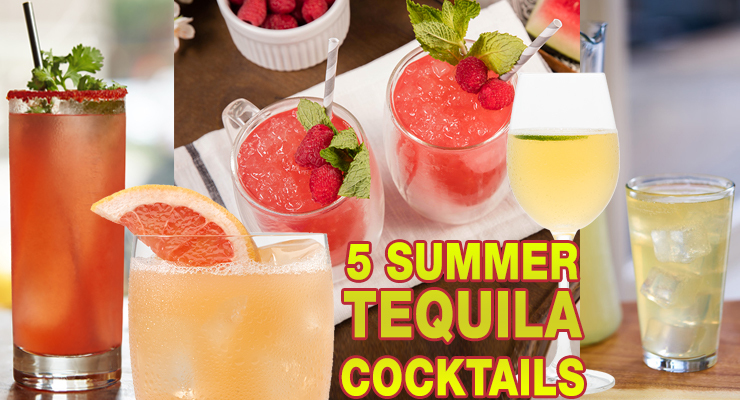 5 Tequila Cocktails For Summer! Are you looking for a tequila cocktail this summer? We’ve got you covered with FIVE TEQUILA COCKTAILS, courtesy of Hornitos & Patrón. 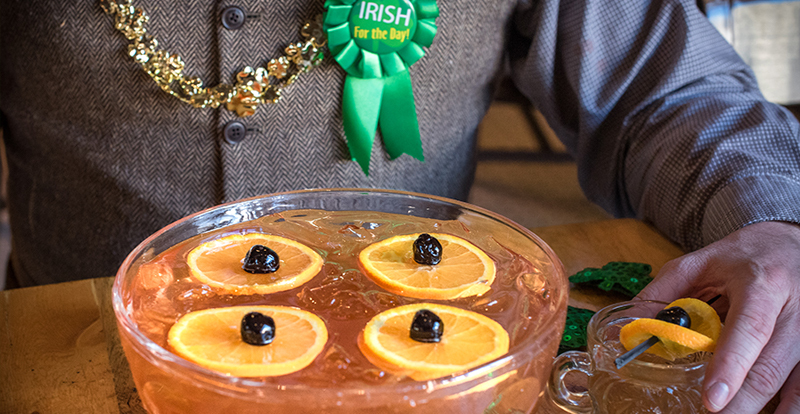 From the 2017 St. Patrick’s Day Roundup, here are FIFTEEN St. Patrick’s Day cocktails to try!